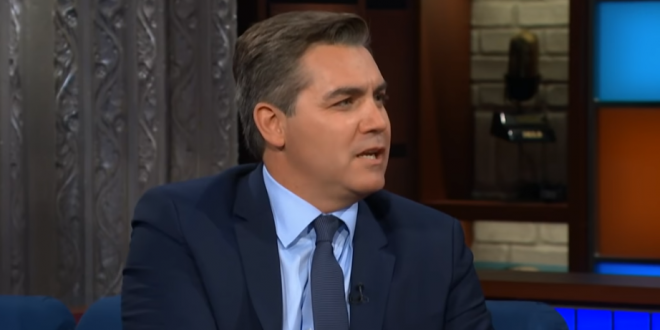 WH Backs Down, Restores Jim Acosta's Press Pass - Joe.My.God. “Today the White House fully restored Jim Acosta’s press pass. As a result, our lawsuit is no longer necessary,” the network said in a statement. “We look forward to continuing to cover the White House.” Monday afternoon’s announcement, what the White House called a “final determination,” was an abrupt shift from the administration’s earlier positions.